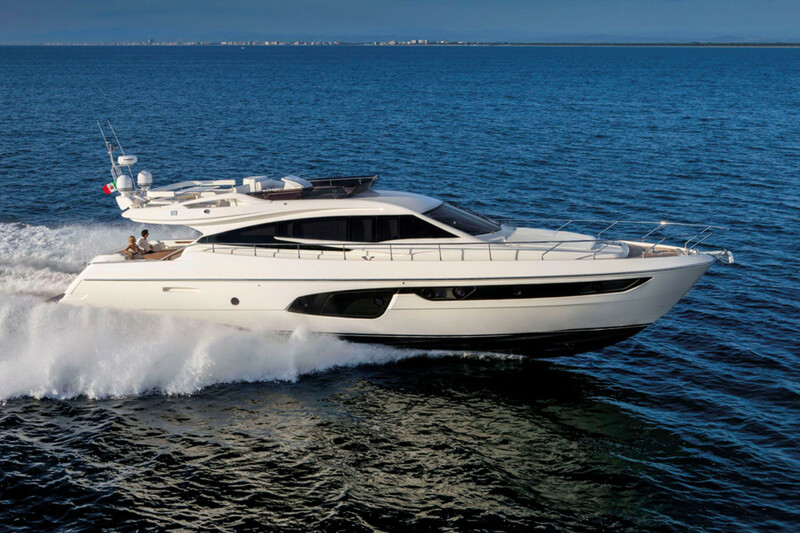 The Ferretti Group is giving three brand-new yachts world previews this week at the Cannes Yachting Festival. 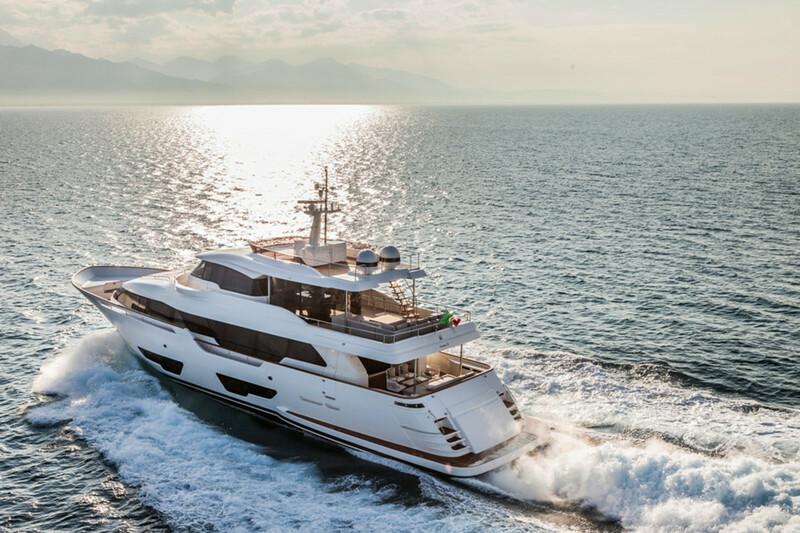 The Ferretti Yachts 650, Ferretti Custom Line Navetta 28 and Pershing 70 are among 20 luxury yachts that the builder is showing at the Cannes show, which began Tuesday and continues through Sunday. 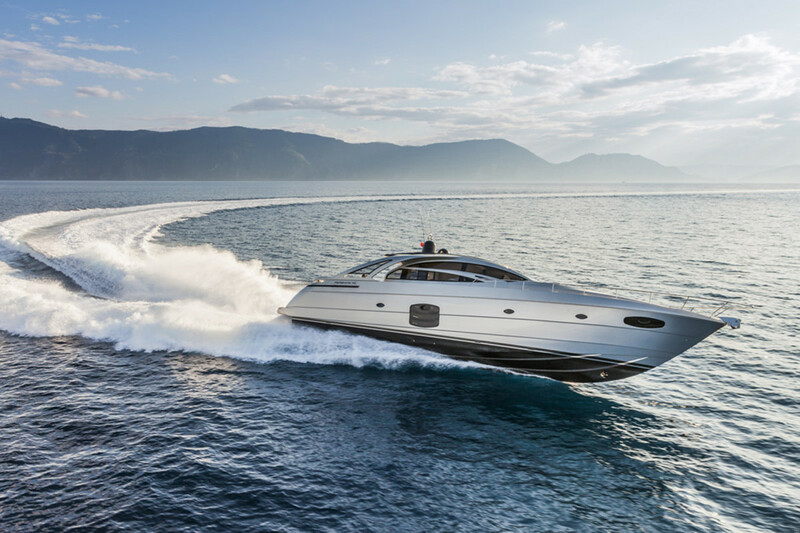 “Three world previews and 20 of our most prestigious models: This is the way in which Ferretti Group inaugurates the coming nautical year,” Ferretti CEO Alberto Galassi said in a statement. • Dolphin 74 Cruiser by the brand Mochi Craft.